In the modern era of stress-relieving products, we have become more technologically advanced as human beings. 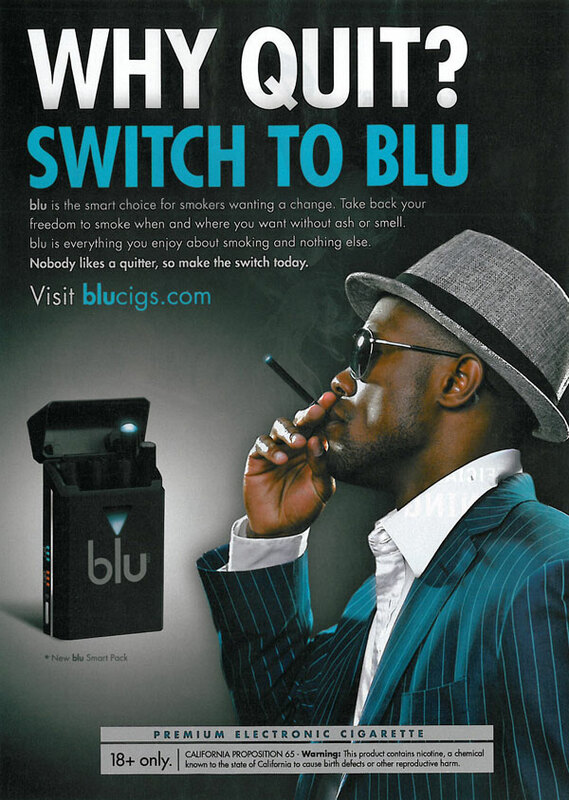 Long gone are the days of primitive cigarettes and cigars, which left behind disgusting butts and a heavy lingering scent, because now we have the ability to smoke electronic cigarettes! Instead of carrying around that bulky cigarette pack and a lighter with you everywhere, now you only need one device for all of your convenient smoking needs! And best of all, it is a healthier alternative to smoking the ‘cancer sticks’ that are cigarettes! “So… what is there to lose? Why doesn’t everyone just join the ‘Vape Naysh’ and start smoking some electronic cigarettes?” You may be asking. Well, even though electronic cigarettes may be technically safer than smoking regular cigarettes, there are still great health risks associated with smoking them – for yourself and others around you. They still contain nicotine and a number of other harmful chemicals, some of which line up evenly with cigarette-related products. Judy Zelikoff of the NYU School of Medicine performed an interesting electronic cigarette experiment on mice and the effects adding or subtracting nicotine to the electronic cigarette had on them. (The study was also summarized well by ScienceNews, a magazine for scientific findings, if you would like a shorter version). When exposed to the nicotine vapors, the male mice showed little change in activity, but the female’s activity increased up to around 148 genes in the brain’s frontal cortex. But when both genders were exposed to non-nicotine vapors, the activity of these mice increased up to a whopping 830 or more genes in both genders – nearly six times that of the nicotine-laced vapors! This led to scientists observing actions of hyper activity within the affected mice compared to their non-affected counterparts, and even a sperm concentration decrease by half in young-male mice! Yikes! But, just like Andrew said in class during our first pop-quiz, we, as humans, are different from animals. Just because we may be different, however, does not mean that a rational decision to avoid these products is automatically out of our reach. Fun Fact: We Share roughly 98% of our Genes with Mice, which might explain why I love cheese so much. Source: https://www.jax.org/~/media/jaxweb/images/genetics-and-healthcare/mouse-98-percent.png?h=558&w=992&la=en. As they are marketed today, e-cigarettes are the sleek and new modern cigarettes that look to help ween other people off of their current cigarette addiction while making them look more ‘hip’ and ‘cool’ than ever before. 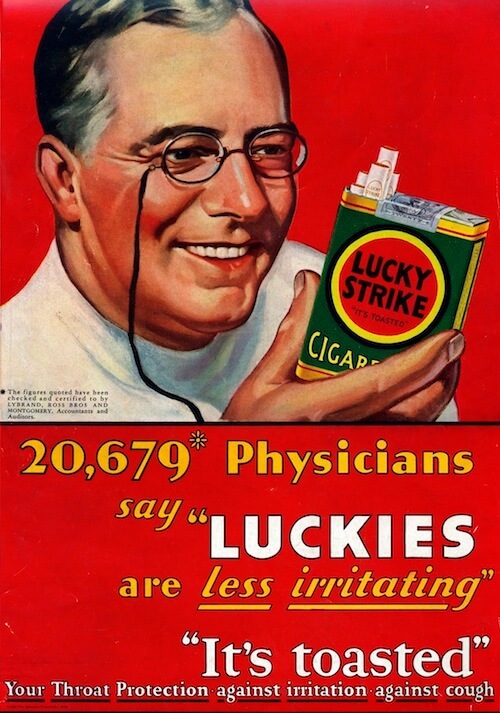 There is a reason why President Nixon signed the Public Health Cigarette Smoking Act of 1969 – because legislators and doctors alike all knew the psychological effects smoking advertisements pressuring people to be cool and smoke more was having on our American society, let alone the health risks associated with them. The problem is, there is little to no evidence backing up the claims being spread by these companies that e-cigarettes actually help the user past the point of moving them from one bad habit and straight into another bad habit which could be potentially worse for them in the long run. Imagine if you have been struggling with an addiction to cupcakes your entire life. Then one day, the owner of the same bakery comes up to you and offers you a doughnut while telling you that it is healthier than those unhealthy cupcakes you have been eating for years, all while even coming in more flavors for you to enjoy! Both of these foods are unhealthy for you and, when consumed as regularly as someone might take a long drag of their cigarette due to an addiction, will cause inevitable detrimental health issues for you in the future. Although electronic cigarettes may seem like the coolest thing since the Topsy Turvy in regards to modern conveniences – do not be fooled by the thick smoke (or fat vapes) that conceals the truth about electronic cigarettes! They are nearly the same exact product as conventional cigarettes that have been around for decades spreading nasty diseases in the name of alleviating your everyday stresses. So remember, the next time you see someone outside of the HUB smoking from an electronic cigarette or vaping apparatus, treat that slow moving, thick white cloud that escapes from their lips the same way you would if it was from a conventional cigarette – regardless of whether or not the scent of Mountain Dew or Doritos allures you. Thank you for reading this post! Do you agree or disagree with anything I said above? Feel free to leave a comment in the reply section below, and any feedback is always greatly appreciated! This entry was posted in Uncategorized on September 3, 2016 by Sean Kyle Reilly.